The 43rd Annual Daytime Emmy Award nominations were announced this afternoon on “The Talk.” These awards honor the excellence in daytime television programming, and CBS leads the nominations with 77. “The Young and the Restless” garnered 27 nominations for their show, and all four soaps were once again nominated for “Outstanding Drama Series.” “Guest Performer in a Drama Series” also returned, and new nominees in the “Digital Daytime Series” category came to light. 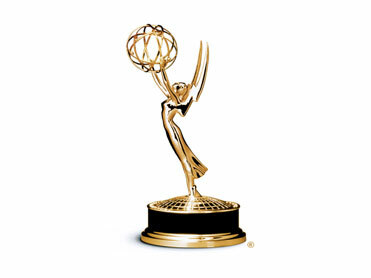 The 43rd Daytime Emmy Awards are set to take place on Sunday, May 1st at the Westin Bonaventure Hotel in California, with the Creative Arts Ceremony taking place on Friday, April 29th.